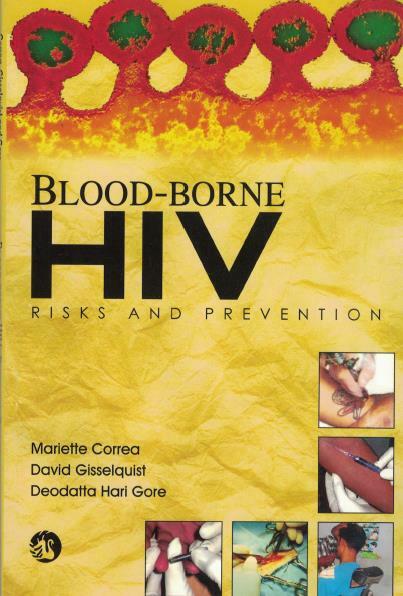 Correa M et al: Blood Borne HIV. Longman 2008. … thank you very much for your reply … Unfortunately, you have not answered my specific questions. This dialog might be challenging for those who pay for HIV prevention programs to reconsider their lack of attention to HIV from unsafe healthcare. Karsany ABM, Buthelezi TJ, Frolich JA, et al: HIV infection in high school students in rural South Africa: role of transmission among students. AIDS Res Hum Retroviruses 2014; 30: 956-965. (accessed 9 February 2018).